50 of the world’s best marbles! Our everlasting best seller. 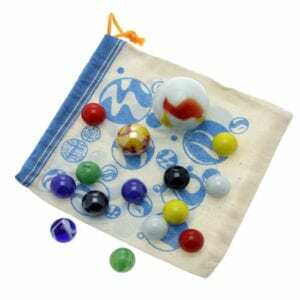 A marble-ous mixture of toy marbles with a cotton bag, dice and games instructions. Most suitable for ages 4+.